For its operations, Palleteries uses innovative, self-developed technologies and manufacturing processes, which considerably differ from technologies patented so far, to provide solutions suitable for clients’ wants and needs. 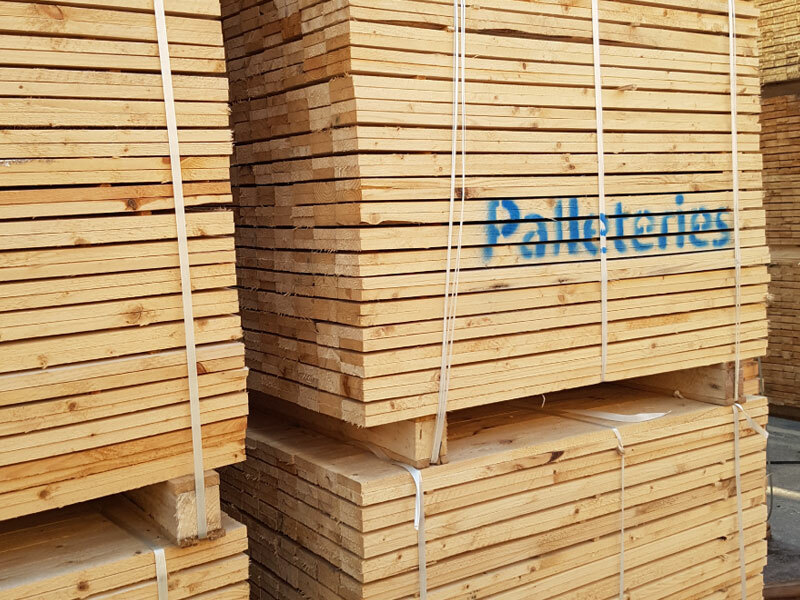 For the production of Palleteries’s dimensional timber, we use both the widespread coniferous, as well as the less frequently used deciduous trees. Our timber is prepared at the log sawing workshop, where it is sawed into dimensional timber. The by-products of this process – chips and wood-shavings, are also used for production. 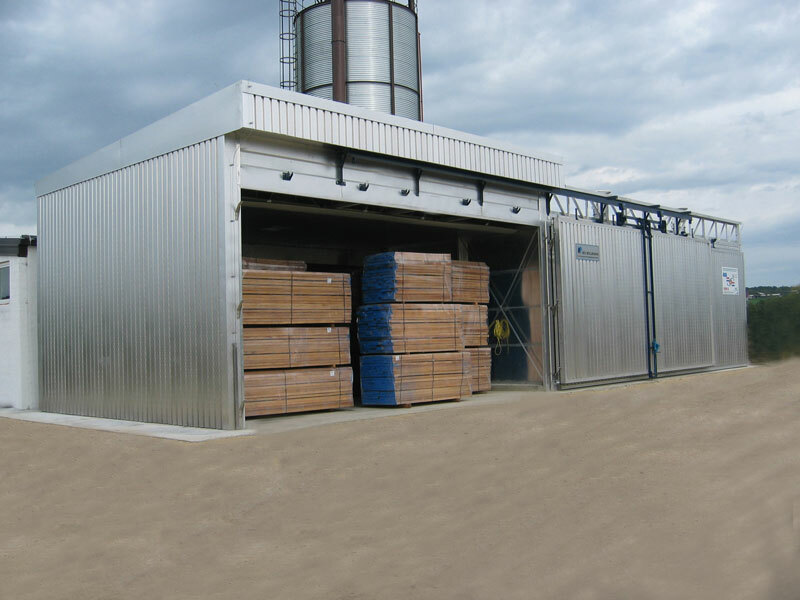 In 2016 a new facility for the production of pressure-treated blocks was built. 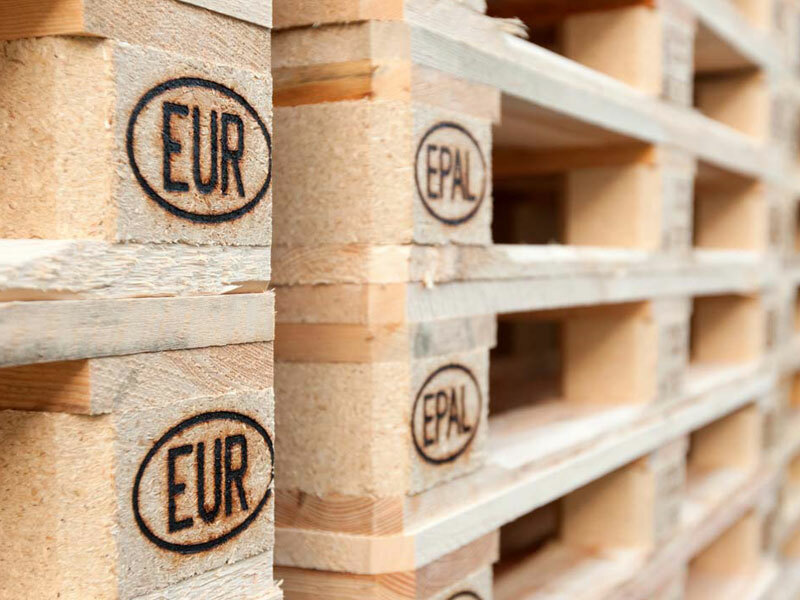 Wood- shavings from the log sawing workshop are used in the production of pallet blocks, they are dried, mixed with glue and compressed into a special block form, resulting in high- quality and already dry pallet blocks of different sizes for further production of pallets. A large amount of the products we produce is dried in new and modern kilns. 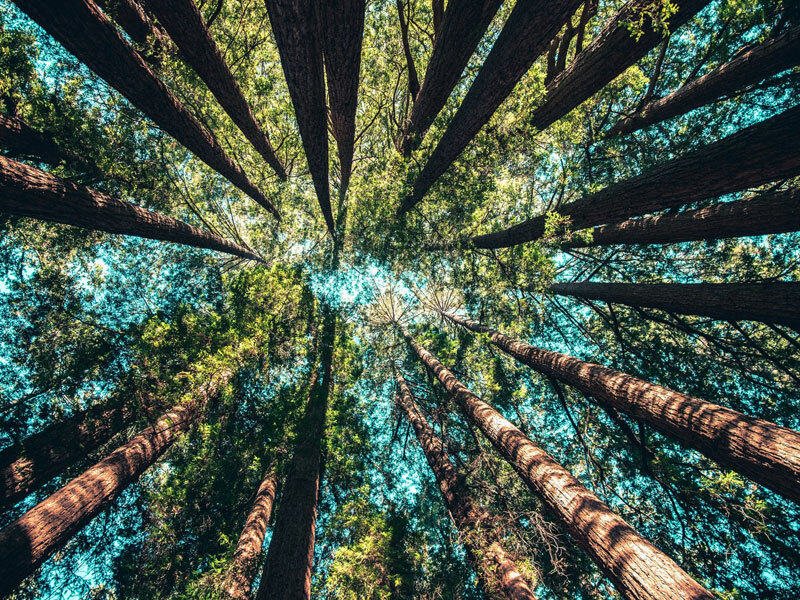 Dried wood is in high demand by many of our clients in various countries of the world, it also has a higher added value and lower transportation costs per unit. modern boiler house to produce heat for the wood-shaving and timber kilns.